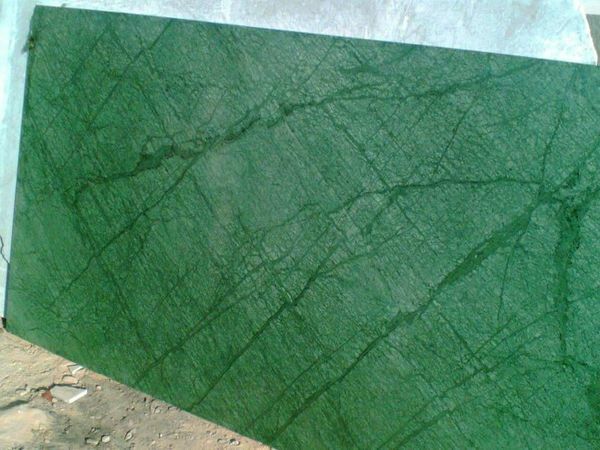 This marble is coming from kesriyaji mines mainly supply by bestmarble.in, green marble used in flooring and decoration both. Price of green marble 50Rs. to 100Rs. depend on size, thickness and quality. You can book online this marble on www.marbledeal.co.in.